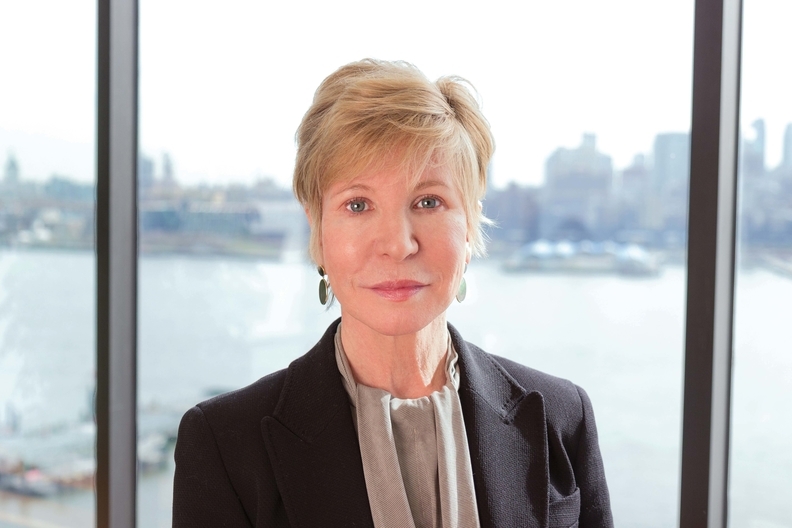 Karen Ignagni took over as CEO of EmblemHealth less than a year ago. Karen Ignagni, who has been EmblemHealth chief executive for less than a year, is about to face her toughest challenge. Ignagni has been dealing with Emblem's red ink since she arrived in the fourth quarter of 2015 after leaving her high-powered job in Washington, D.C., as head of America's Health Insurance Plans, the industry's lobbying group. Emblem's insurers, GHI and HIP, had a combined net loss of $113 million last year, a significant amount, but still less than the combined $485.8 million net loss recorded in 2014. But on Tuesday, EmblemHealth issued layoff notices to 250 staff members, effective in 90 days, kicking off a potentially ugly fight between the insurer and its workers. Emblem is hiring TriZetto, a subsidiary of the IT services company Cognizant, in a bid to save money by automating processes and upgrading technology. Many employees are being asked to take jobs with Cognizant. "This step will allow us to create a stronger company that will deliver innovative products, continue our leadership in value based care, improve service to our members, and provide us with greater agility in this ever-changing environment," an Emblem spokeswoman said in a statement. But the workers, part of Emblem's IT and operations units, are opposing the outsourcing move. They have started working with Florida labor attorney Sara Blackwell, who has organized employees fighting similar battles at life insurers New York Life and MassMutual. She believes Emblem can prosper without outsourcing the work. "If you ask Karen to lower the amount she makes every year as a CEO, she's not going to do that. She's willing to throw away hundreds of Americans jobs and their livelihood and hurt their families to help out this company, but I guarantee you she would not give up one penny for herself," Blackwell said in a phone interview. She said employees are being threatened that they will be fired if they disparaged the company and are being asked to train their replacement; an Emblem spokeswoman said both those claims were inaccurate. Employees are being asked to share information about how the company operates with both existing Emblem employees and Cognizant staff, which the company insists doesn't represent one-to-one training of a worker's replacement. "It truly is a knowledge transfer, it's not training," an Emblem spokeswoman said. "EmblemHealth to lay off workers" originally appeared on the website of Crain's New York Business.